When I wear my mask I noticed people couldn’t see me smile at them and would avert their eyes and not smile at me. I will usually speak and say hello. Most people will nod or say hello back even if they don’t smile or look at my eyes. Some will shrink away like I have Ebola. I’ve felt like a leper when that happens. I just hate that my kids are learning that lesson about humanity so young. I hope it will help instill a more compassionate nature in them as they see how not to be. I started using fabric stickers on my mask sometimes and noticed that people would smile at them. I felt less invisible even if it was my stickers they smiled at more than me. I have several different ones including penguins, crosses, and holiday relevant ones I wear around Christmas time. But I Don’t Smell Anything! 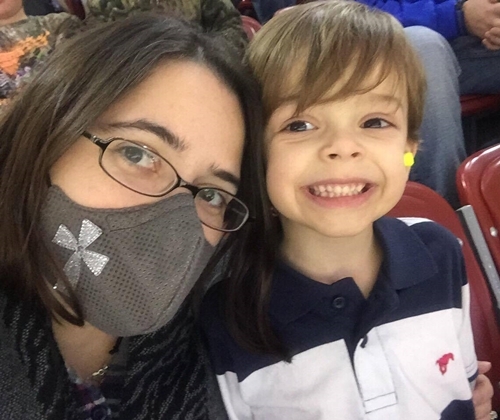 I have Multiple Chemical Sensitivity (MCS) – a “multi-system illnesses as a result of contact with, or proximity to, a variety of airborne agents and other substances. (Environmental Protection Agency).” In other words, I react to fragrances, building products and more. 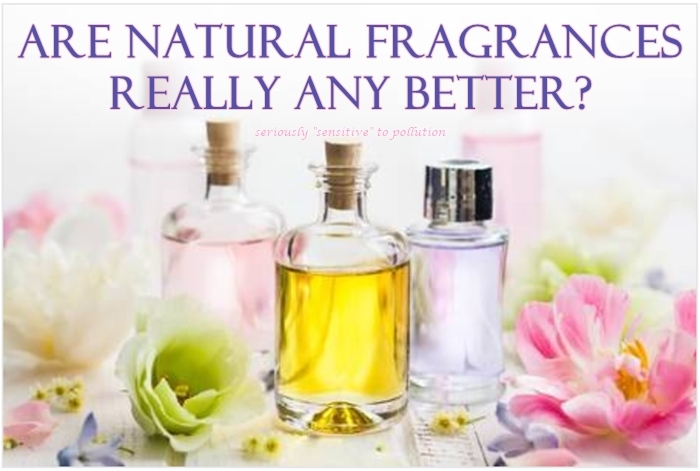 It is not a histamine reaction, but rather, a systemic reaction to the chemicals in fragrance and other products. As someone with MCS, I’m also known as a “canary” with deference to the Canaries in the Coal Mine. As a canary, I often encounter looks of disbelief when I mention I can smell someone’s laundry detergent, or fragrance. I can smell it on them, their dog, their cat, their clothes, or even the package they are bringing me. I smell it in their home and in their car.